Calvin Royal III is a former student of the Pinellas County Center for the Arts at Gibbs High School in St. Petersburg. 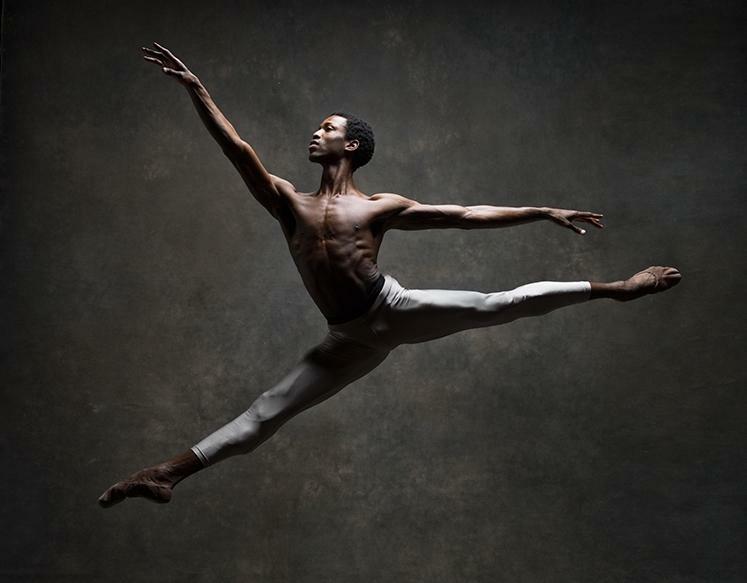 Royal joined American Ballet Theatre as an apprentice in 2010 and the corps de ballet in 2011. A dancer for New York's American Ballet Theatre will receive the keys to the city of St. Petersburg on Saturday. Calvin Royal III will be honored at the Mahaffey Theater before a production of "The Family Blessing," formerly known as "The Chocolate Nutcracker." It's a stage Royal knows well. He danced there for many years when he was a student at the Pinellas County Center for the Arts at Gibbs High School in St. Pete. 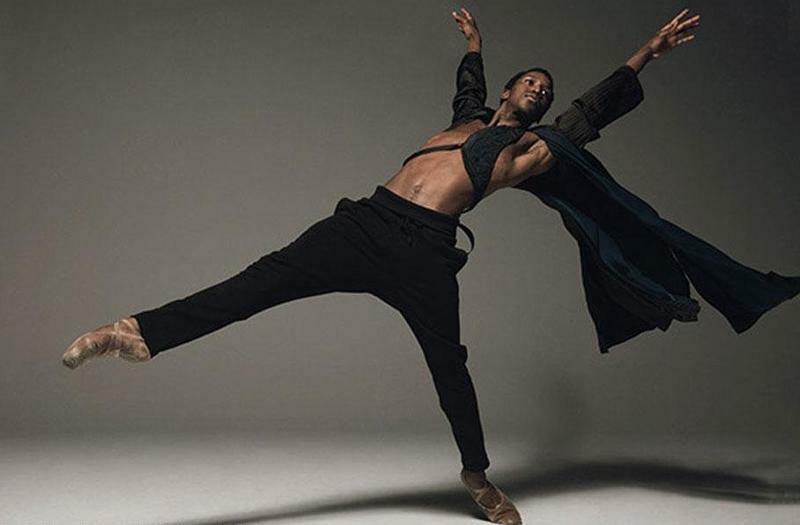 Royal took his first ballet class at the age of 14 and admits that makes him a late bloomer in the dance world. "I had never taken ballet before and it was pretty overwhelming,” he said. “I remember kind of looking around and hoping that I was doing the right thing and after the class, I was admitted into the dance program." Royal said he still remembers the early morning wake up calls to get to his training on time. 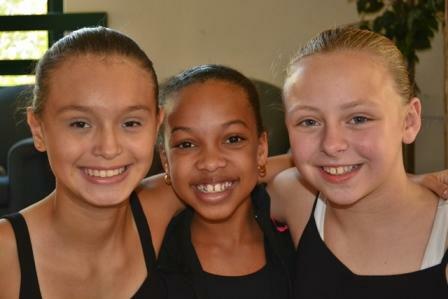 "My freshman and sophomore year, we would have ballet class at 7:05 every morning,” he said. “Now where I'm dancing on stages all over the U.S and all over the world really, all of those sacrifices that I made; it was definitely worth it." Royal won a scholarship to train in New York City during his senior year at Gibbs. This month, the dancer is on tour with American Ballet Theatre’s production of "The Nutcracker" starring the company's first black principal dancer, Misty Copeland. "The Family Blessing" will be performed at the Mahaffey Theatre Saturday at 2:30 and 7:30. It's hard to believe that "The Nutcracker" ballet was not a hit from the get-go. Maybe it's because the premiere came during a double-bill performance that included Tchaikovsky's lyric opera Iolanta. Nutcracker is the dreamy story of a girl who rescues a nutcracker prince during a battle with the Mouse King and his minions. It was cooked up in a novella called "Nutcracker and Mouse King," by E.T.A. Hoffman in the 19th century. Tchaikovsky wrote the music for the ballet and apparently bristled against the tight dictates for the composition.